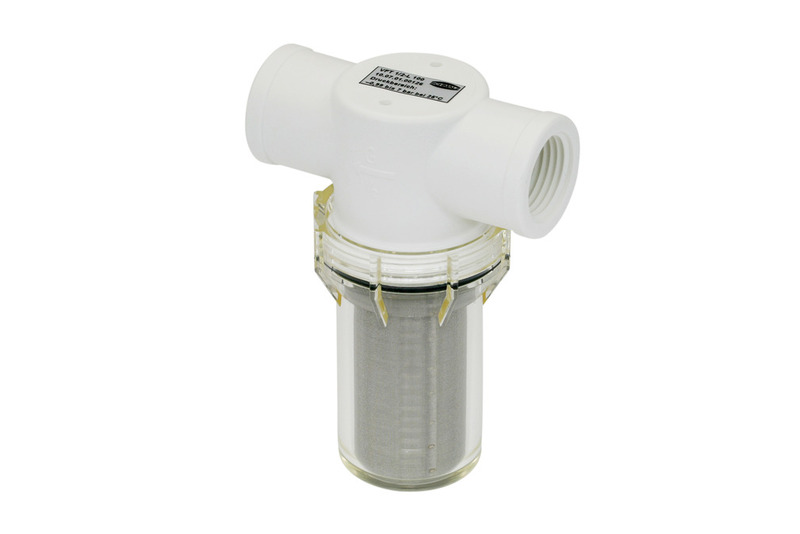 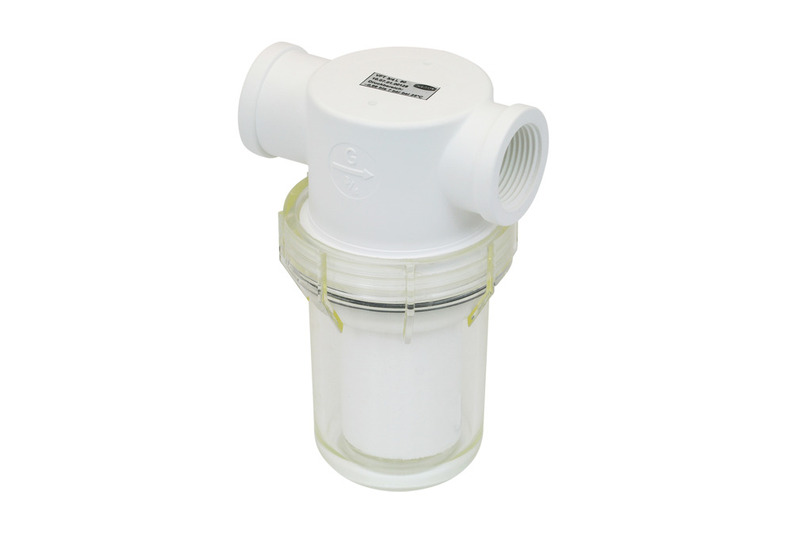 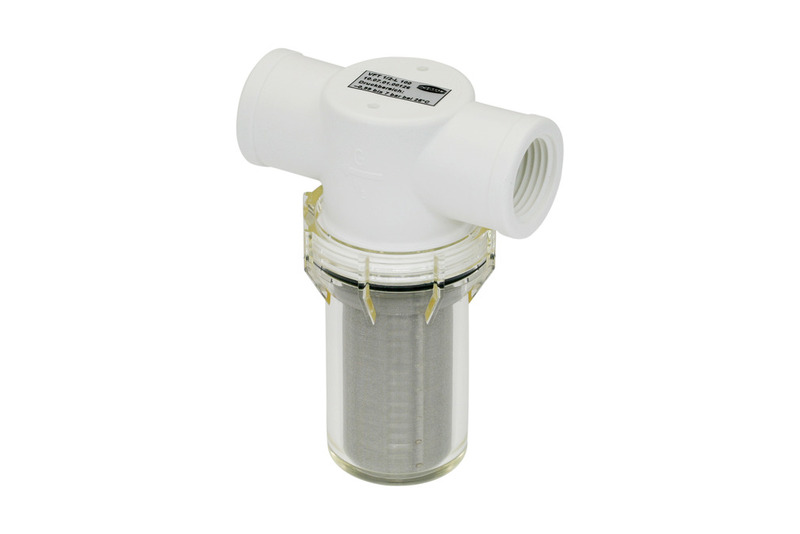 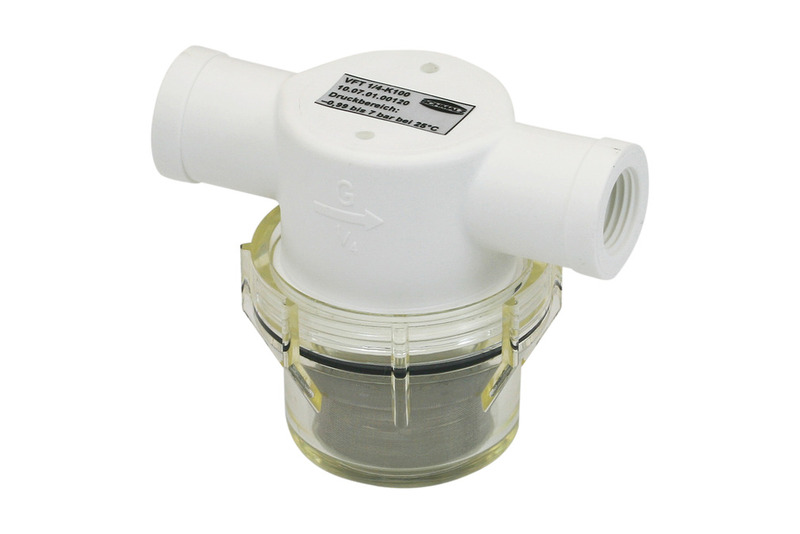 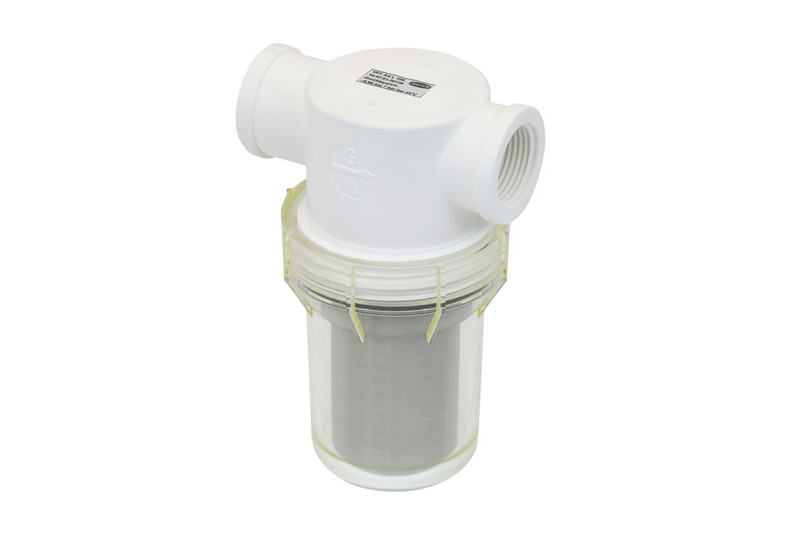 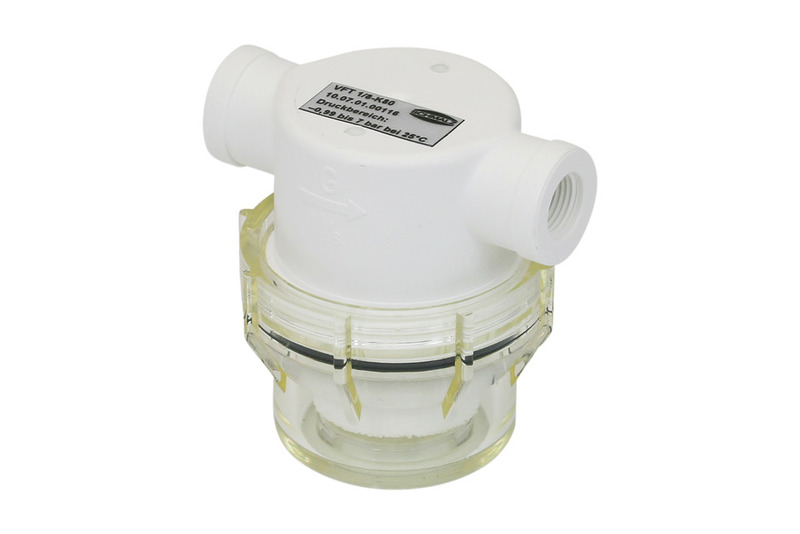 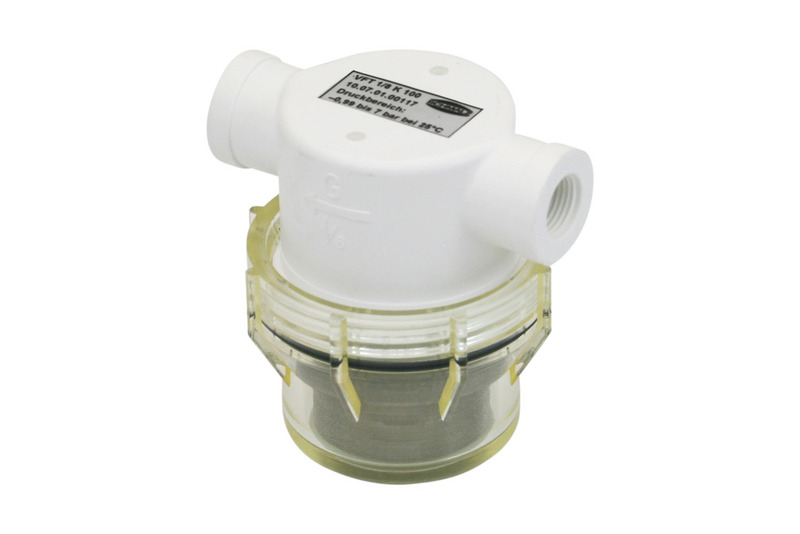 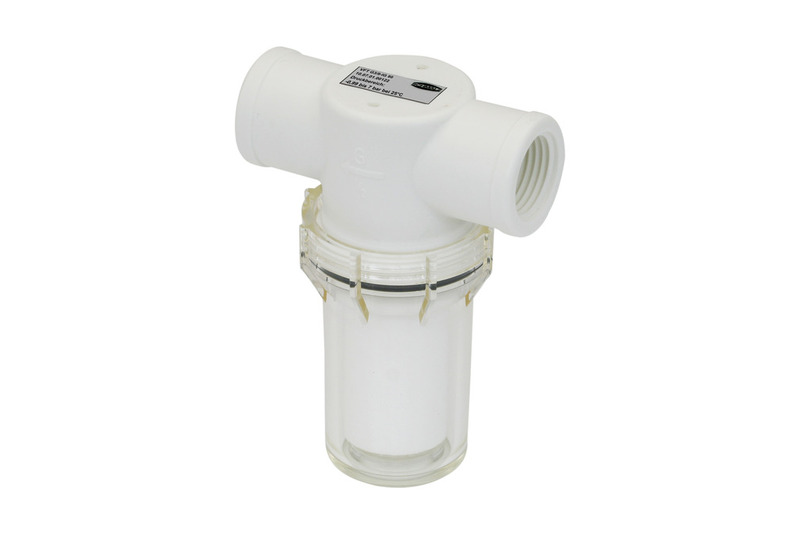 Schmalz now offers vacuum filters with NPT threads, which provide in-line filtration with quick filter element replacement. 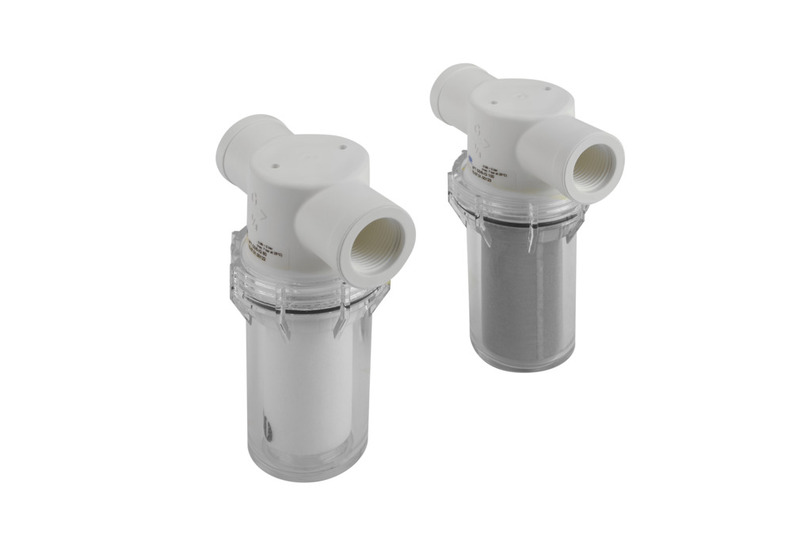 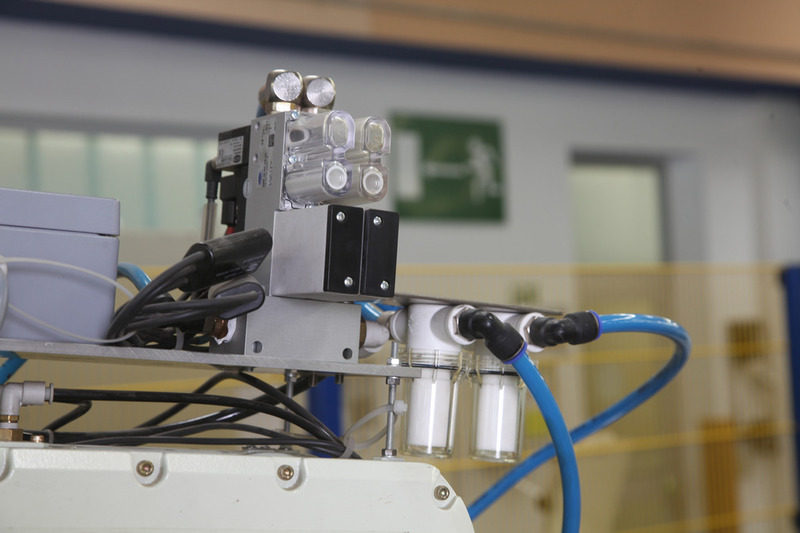 It protects the vacuum generator and decreases issues in vacuum systems caused by contaminants in the air. 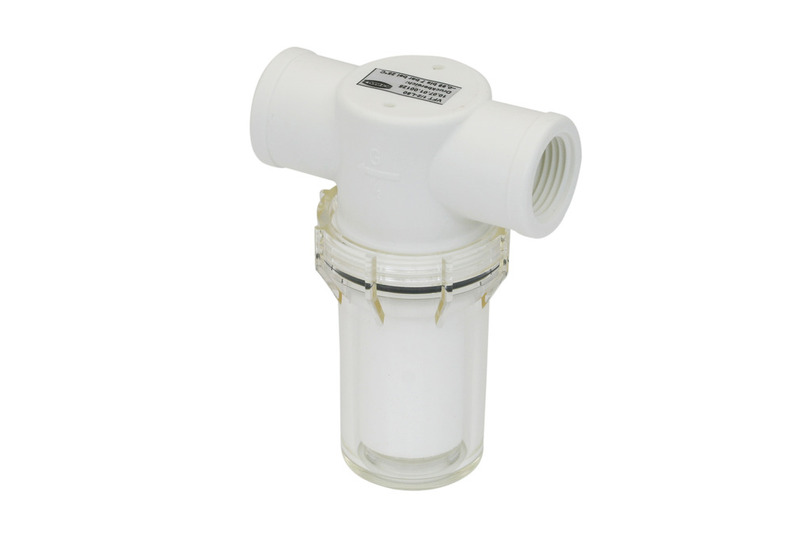 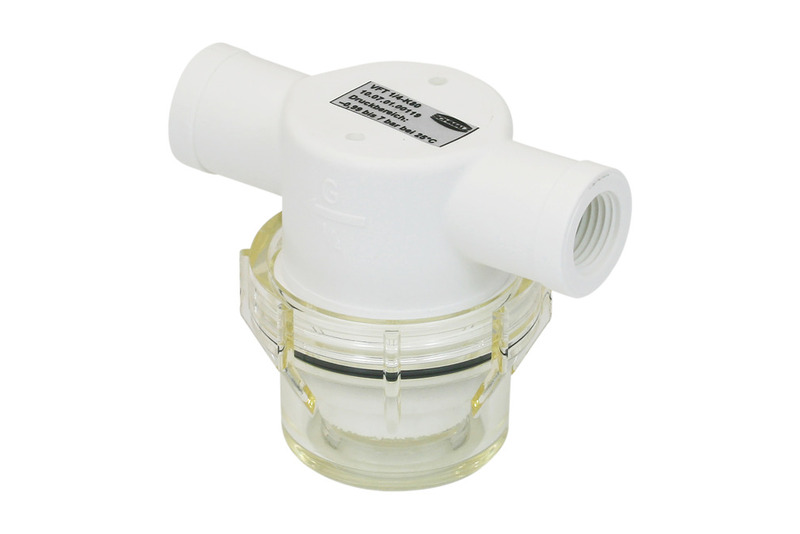 Our flyer shows the variety of options of our VFT-NPT filters.